Stefan Sutor is Head of Strategy and Innovation at Media Lab Bayern. What’s the purpose of Media Lab Bayen? Stefan kindly takes for a tour in this tremendous entity. Nicolas Bry: Could tell us about your experience, and how you’ve joined the Media Lab Bayern? Stefan Sutor: As Head of Digital Strategy at the Bavarian Regulatory Authority for Commercial Broadcasting, innovation is my major focus. We came up with the idea of a Media Lab because we realized that the legacy media houses were struggling with digitalization, and media startups were almost non-existent. So while the market was in drastic need of innovation, there was no room for experiments. 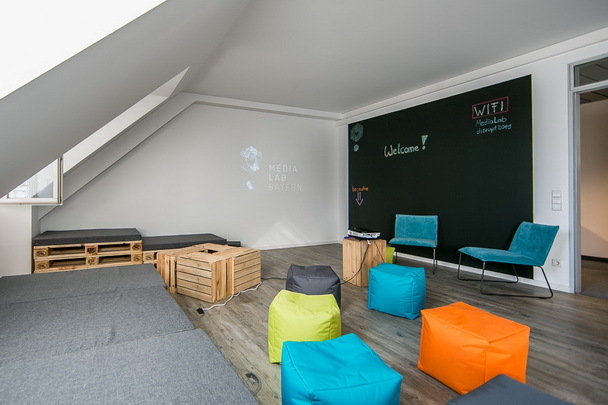 Media Lab Bayern opened its doors in July 2015, it is an incubator for new ideas in digital journalism – a safe space in which interdisciplinary teams can get together, come up with ideas and build apps and prototypes. We serve as a laboratory, a room in which ideas can be turned into a prototype. We are a project by the BLM and financed by the Ministry of Economic Affairs and Media, Energy and Technology. As a branch of two major institutions, we are completely non-profit, and we take zero equity. We offer a free co-working space in which journalists, developers or web designers can work on innovative media projects. Our second branch of support is the fellowship. Phase one of our fellowship is the Media Entrepreneurship Program – a two months class in design thinking and team-building. It is a part-time program so anyone with a first idea can apply. During the program, participants have the opportunity to validate their ideas and meet team members. Phase two is our Media Startup Fellowship, a full-time program for teams who have a validated idea, and who are looking to turn their idea into a prototype. They get a prototyping budget, and many coaching- and mentoring sessions in order to turn their ideas into a fully-fledged startup. What is the media Lab purpose? What are the current innovation challenges you’re concentrating on? What examples of digital media innovative projects can you share with us? It is our purpose to provide room and support for innovative ideas in digital journalism. With mobile internet usage exploding and platforms and social networks rising, journalists have lost control over the distribution of news which simultaneously creates a need for new business models. The teams at the Media Lab find very diverse answers to the challenges that emerge from the current trends. In the second batch, we had Bohème for instance – a startup which employs beacon technology in order to offer location based reading. With the Bohème App users can access paid digital versions of magazines and newspapers for free while they are in a certain location. It started out in bars and restaurants and is now even available on some trains in Bavaria. The team has found a creative answer to the trend of personalization that users are consuming media on the small screen, and contextual, while they are on a coffee break or on the train. Another team from our first batch is DerKontext a new form of digital magazine which allows users to explore topics within a context map. Users can get a first overview as well as detailed in-depth information by zooming in and out. The startup has come up with a completely new way of digital storytelling and offers a solution to the lack of insight many users feel they have into complex current affairs, such as the climate change, the war in Syria or the refugee crisis. 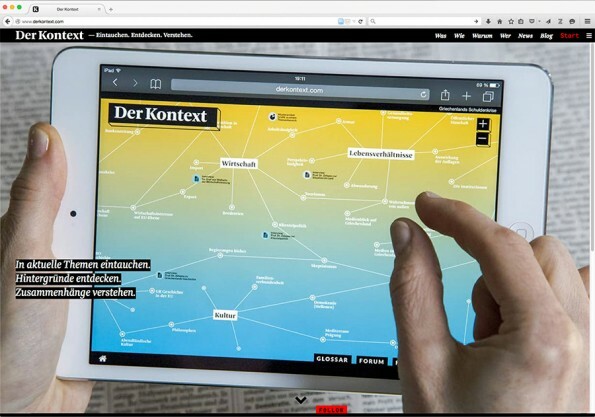 What specific methodologies has developed the Media Lab Bayern to complete innovative projects in digital journalism? 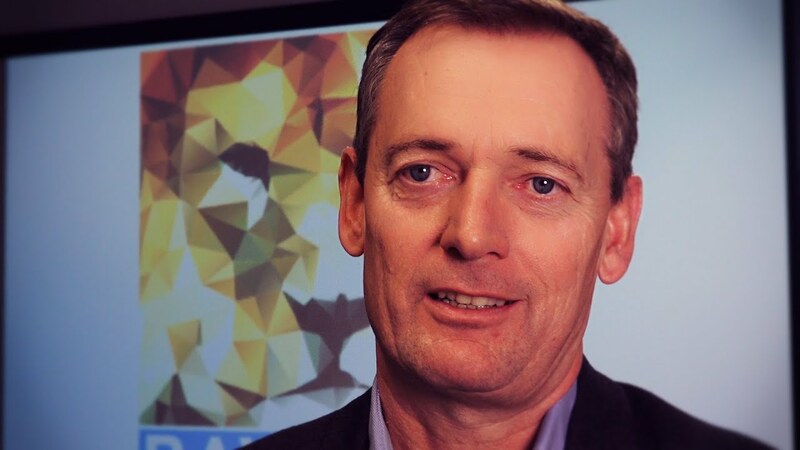 How do you incubate innovation teams? We found that it is the most common problem that journalists don’t have any network to developers and designers. So at the Media Lab, we insist on working with interdisciplinary teams, and it is our goal to connect journalists with professionals from the tech field. 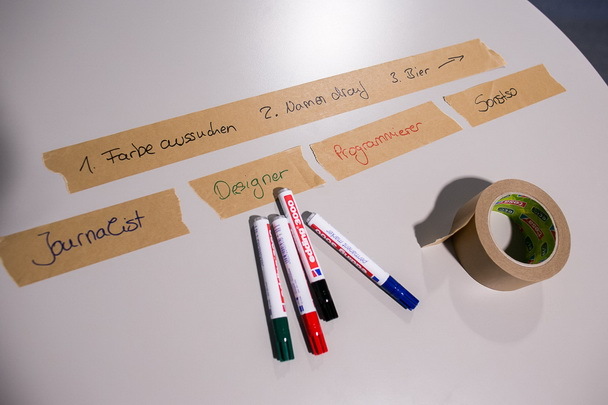 We employ the lean startup approach and also rapid prototyping and design thinking. These theories, while well established in the field of technology and inside the startup scene, are completely new to the media sector. We try to get the journalists to build media the users actually want, and we encourage them to ask users about their needs. Only this way they build products people want to pay for. For many journalists, this approach is absolutely contrary to what they have learned in the various journalism schools, and publishing houses. What resources and skills do you rely on? One of our major goals within the last year was building a strong network of partners and many fantastic local media- or tech- companies such as Microsoft, Google, Mediaplus, ProSiebenSat1, Vodafone, Sky and many others have joined us in order to bring forward digitalization in media. We have also acquired many coaches and mentors who have taken on the challenge to apply their knowledge about startups and entrepreneurship to the field of digital journalism and create programs that specifically meet the need of media startups. Regarding the skills people need to apply for our programs, we encourage people to have an in-depth knowledge about their special branch – journalism, design or development. We found that teams that consist of specialists move forward faster than others. How do you practice open innovation with players in the journalism industry, like corporations or startups? There are many events such as the Digital Journalism Hackathon or the Digital Media Camp, a barcamp, where the public can join us. We also have a Think Tank in which local journalists can meet in order to discuss current issues in digital journalism. We offer coding classes and design thinking workshops for journalists, and there are monthly expert- talks and meet-ups at the Media Lab. All these events serve our goal to bring forward innovation in the digital media in the whole industry and not just startups. Media Lab Bayern name resonates with famous MIT Media Lab: how does MIT Media Lab inspire you? What communalities do you share? The esteemed MIT Media Lab is definitely an inspiration to us, as well as the New York City Media Lab. There are many fine institutions which also foster innovation in this specific industry. However, when we created Media Lab and in our day-to-day work, we always try to stick as closely to our market as possible in order to really support local journalists, and help them find ways to react to the specific situation the media houses are dealing with here in Germany and Bavaria.